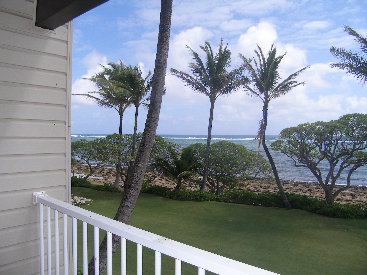 Second Floor one bedroom with Fabulous Ocean Views. 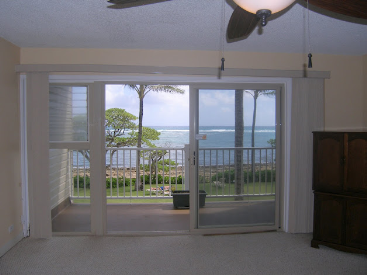 Enjoy the ocean views from the lanai, kitchen and living room. 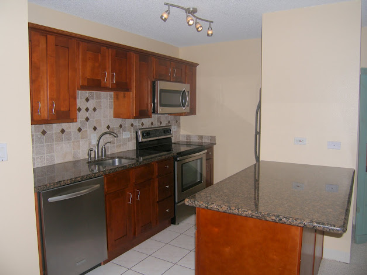 The kitchen was upgraded in 2009 with granite countertop, new cabinets and stainless steel appliances. Tiled floors in the hallway and bathroom. 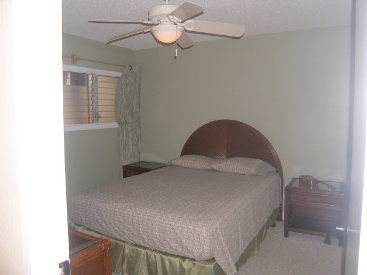 Carpet in the livingroom and bedroom. 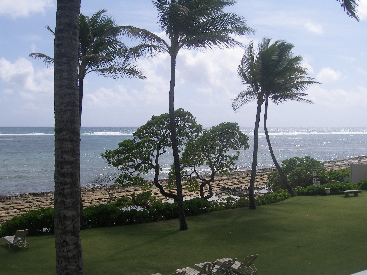 Kapaa Shore Oceanfront Resort offers an Oceanfront Swimming pool, Jacuzzi, Tennis Courts, Gas Grills and Shuffleboard. Close to dining and shopping. AOAO Fees $611 per month. 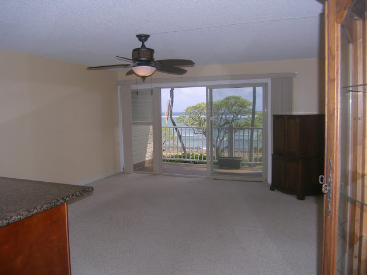 Leasehold Rent $161 per month. Lease expires in 2029.